What does a racing driver do when they somewhat retire from dirt racing? Brian Birkhofer is still in the automotive business, per say. These days, he owns an automotive fabrication shop. He might not be circling the dirt track as frequently as he used to but business on that has been picking up in recent years as well. 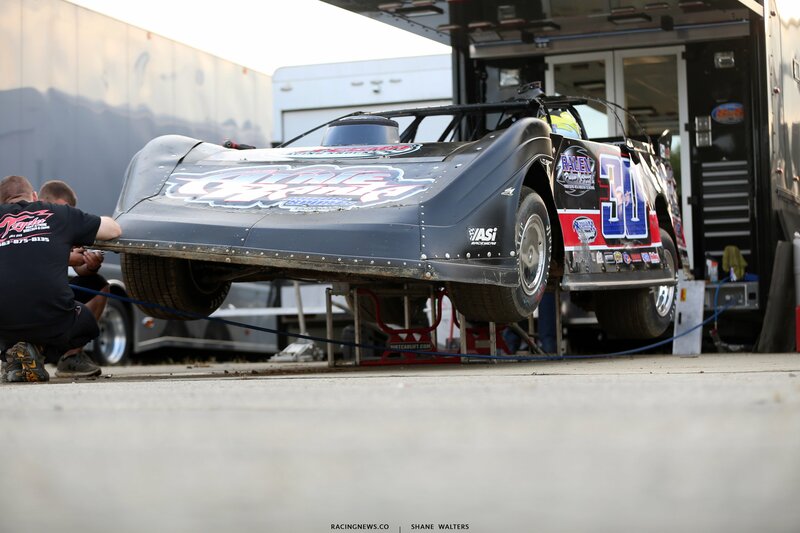 Before the trip to Mansfield in August, he was piloting a Longhorn Chassis for Jason Rauen. On July 6th, he ran 4th in a World of Outlaws show at Dubuque Speedway. The next night we followed the Outlaws to Deer Creek Speedway where he ran 9th. 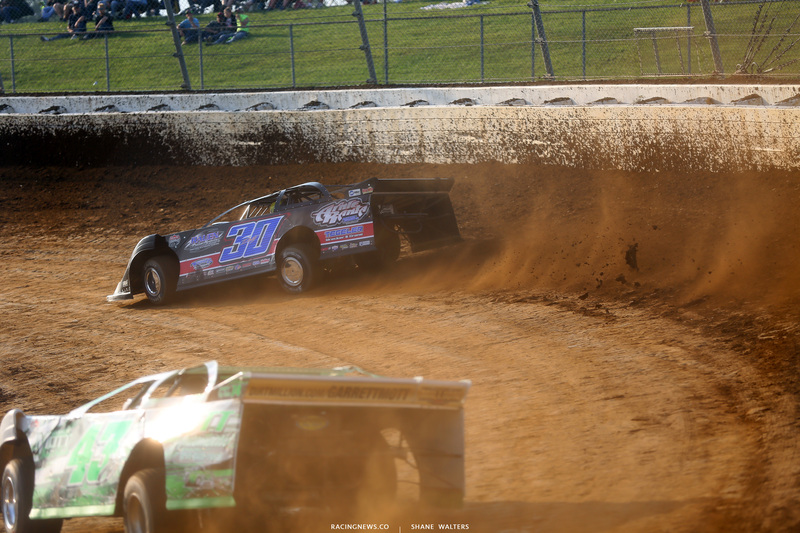 On July 24, the ran at Davenport Speedway with a 13th place finish having having issues in qualifying. Now, the team has a Black Diamond Chassis. The car made it’s debut at Mansfield Motor Speedway for the inaugural Dirt Million event. He picked up a win in the first race behind the new Black Diamond. Birkhofer grabbed the heat race win and transferred into the Dirt Million main event. What’s the update on your racing program? Would you call it ‘out of retirement’? When you left the first time was it because you didn’t like the grind of it? Is it easy to just jump back in? Is it like ridding a bike or no? So, are you talking about running a little more in 2019? Or would it be about the same as 2018? For now, he’s back behind the wheel. 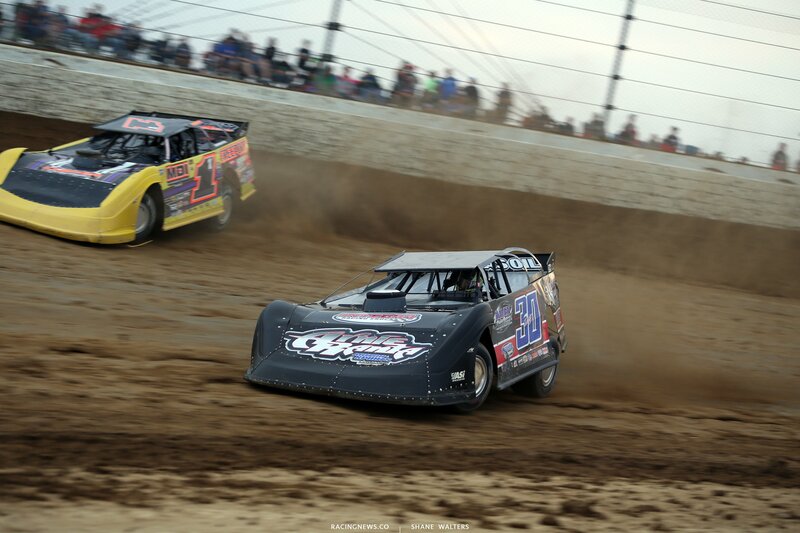 This weekend, Birkhofer won another heat race in the first night of the 2018 World 100 at Eldora Speedway. The event has since been postponed to October.